Despite its small size, Agnostus pisiformis is a remarkable and useful fossil. The extinct animal was just one centimetre in size when adult, but has been found exceptionally well-preserved and in large numbers. 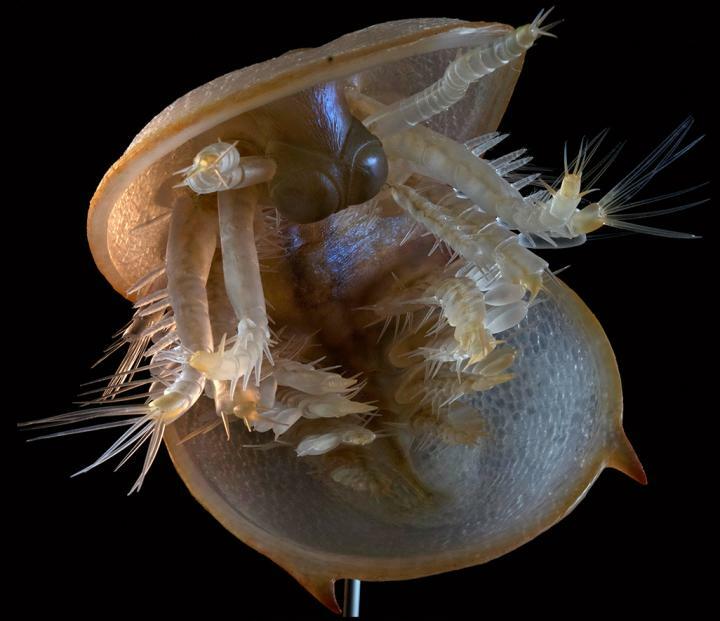 And it is not only the outer hard shells – even the animal's soft tissue has been found so well preserved that it is possible to create extremely detailed sculptures that show what the tiny creature looked like.